As the tech joke goes: have you tried turning it off and back on again? 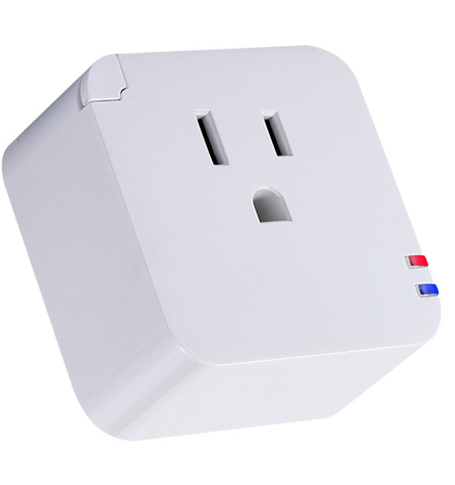 Except in this case, this clever little smart plug (aka the Reset Plug) does the work for you, sensing that the web has gone dark and turning itself off then on until it works. 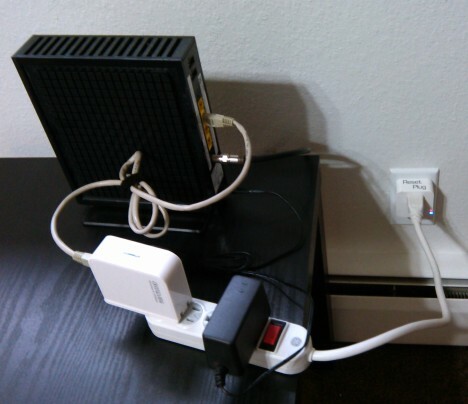 When your internet goes out, resetting your wifi router and cable modem is the go-to first stop to solve the problem, but requires you to get up, play with cords and plugs, wait, and hope for the best … no reason not to have a hardware solution for this simple but pervasive problem (especially if, say, you are away from home but want your smart home devices to keep working). 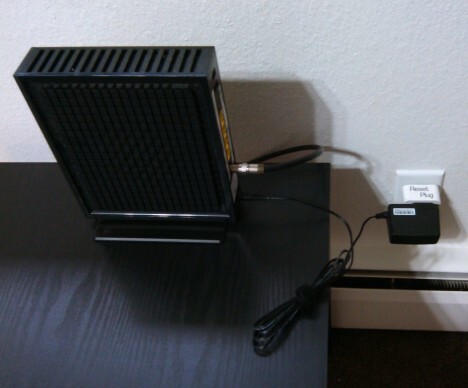 For 60 bucks it might seem like a bit of a luxury item, but for those where internet connections are critical or hardware hidden behind stuff in closets or basements, the convenience just may be worth it. Users can also manually trigger a reset remotely via a smart phone app. Don’t need one for your own place? Consider getting it for friends and family who call you every time when their internet goes out. See more in Computers or under Gadgets. July, 2016.